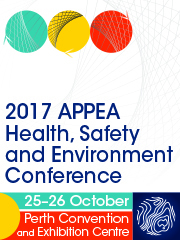 APPEA members will benefit from new process safety competencies and lead metric guidelines that represent current thinking and industry best practice. These guidelines – produced by the Institution of Chemical Engineers Safety Centre (ISC) – have been designed for major hazard industries, including upstream oil and gas. Guidance publications, Process Safety Competency – a Model 2015 and Lead Process Safety Metrics – selecting, tracking and learning 2015, were written with input from APPEA and APPEA members, as well as other ISC member companies. These documents offer practical and useful workplace guidance to others. 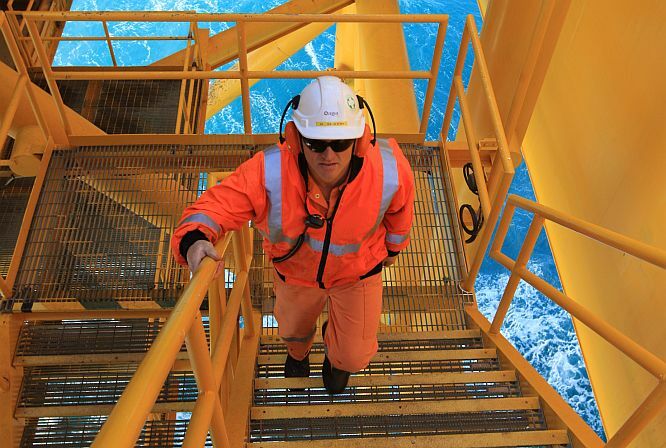 The process safety competency guidance expands on the established work of other organistions. However, previous documents have tended to be generic and have stopped short of actually defining different levels of competency for different roles within an organisation. The lead process safety metrics guidance focuses on the operational phase of an organisation. It will help to develop some consistency in lead process safety metrics that will allow for effective benchmarking. 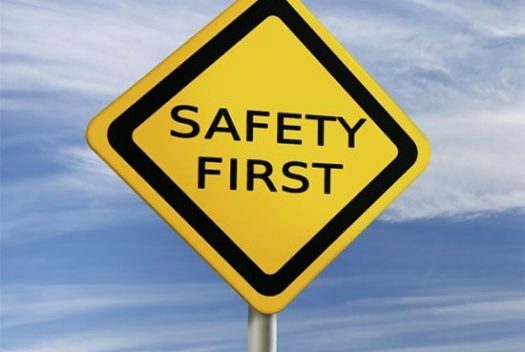 “The ISC is pleased to offer this information freely, as we believe it is vital to assist companies in achieving better process safety outcomes,” Ms Kerin said. Further guidance documents are expected to be published in the future once a need is identified by ISC members.